The maintenance of snowmobile trails is almost complete between Parent – Clova & Parent – Weymontachine. Following the last snowfall the team and the machines are running. 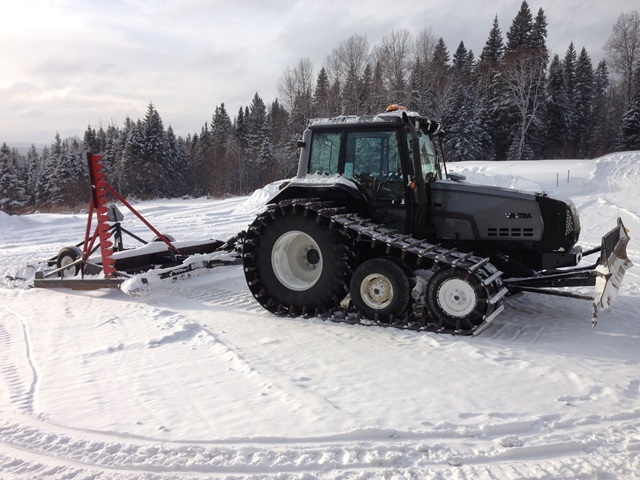 We will soon offer you the most beautiful snowmobile trails in the Hautes-Laurentides and the Mauricie region. Our operators are grooming today and tonight. So check out the facebook page conditions are updated thank you.